CHICAGO (WLS) -- In this brutal cold, it may help to start dreaming up what you'll do when the weather heats up again. 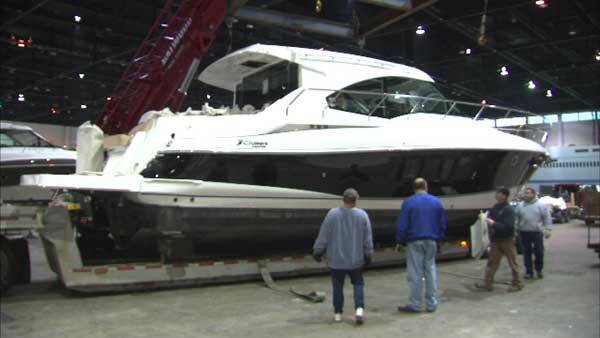 A great place to do that is at the 85th annual Chicago Boat Show, which moves into McCormick Place South on Thursday. The show kicks off Wednesday Jan. 14 and runs through Jan. 18. It will showcase 600 boats, 100 recreational vehicles and hundreds of retailers and manufacturers. This year the Chicago Boat and RV Show has merged with the Strictly Sail Show.